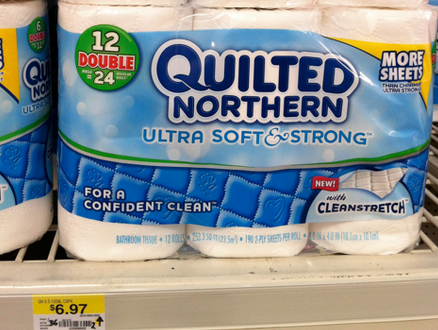 Here are a couple more deals to keep an eye out for at Walmart. You may want to keep the $0.75/2 coupon (print it now) so we can check out the deals at Schnucks and Dierbergs too! If you are new to using coupons at Walmart check out the Walmart Corporate Policy and Ad Match Policy for everything you need to know before you shop at Target! 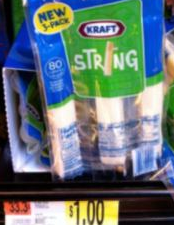 Hurry over and grab the $0.75 off 2 KRAFT or POLLY-O String Cheese coupon and then keep an eye out for this deal at Walmart! *Keep in mind that prices may vary – and Schnucks is doubling up to $0.75 so you may want to grab this coupon and hang on to it! 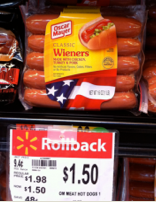 Photo Credit The Wally World Woman! 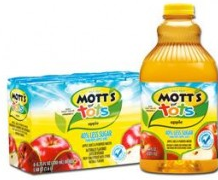 There is a great coupon good for $1/1 Mott’s for Tots Juice (any size, any variety)! 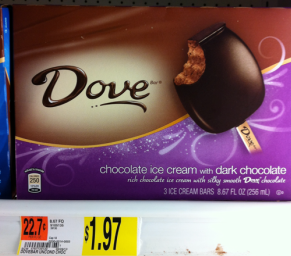 You may find these for just for $1.88 at Walmart you can get them for just .88! Head on over to Coupons.com to print this $1/2 any Oscar Mayer hot dogs coupon! 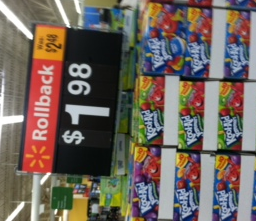 Here is a great deal at Walmart! *Note some sales might be regional and not in your store. Final cost only $2 total – just $1 per package! 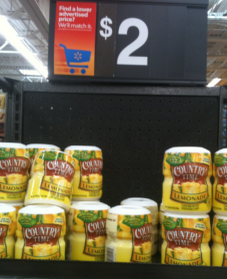 Did you grab the $1.00 off any two COUNTRY TIME Drink Mixes coupon this morning? 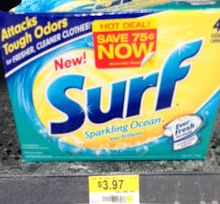 If not grab it now and check out this deal at Walmart. *For those of you over 21 there are several fun summer drink recipes with Country Time on Pinterest. I haven’t tried this but one I would like to try is: OFFICIAL SUMMER POOL DRINK: 1 can pineapple juice (46oz), 1 cup Country Time lemonade mix, 2 cups water, 2 cans Sprite, and Pineapple Coconut Rum. 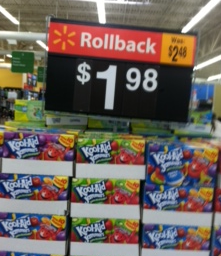 Be sure to grab the new $1.00 off two KOOL-AID Jammers Juice Drinks, 10 Pk coupon and then keep an eye out for this deal at Walmart!